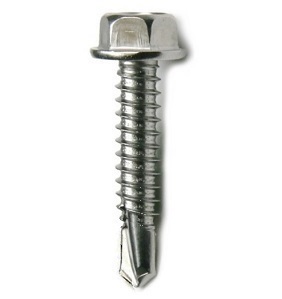 #8 Metal-to-metal fastening self-drilling screw. Popular for H.V.A.C. ductwork assembly. Recommended drive speed: 2,500 RPM.